In the 1950’s Don Storey commenced his practice in Parramatta with an emphasis on providing quality legal services to clients in property and commercial law. Don, a horse racing enthusiast built the practice and established a sound reputation by representing many clients in the racing fraternity. It was not long before the firm began concentrating its practice in all aspects of conveyancing, commercial, planning, local government and environmental law. 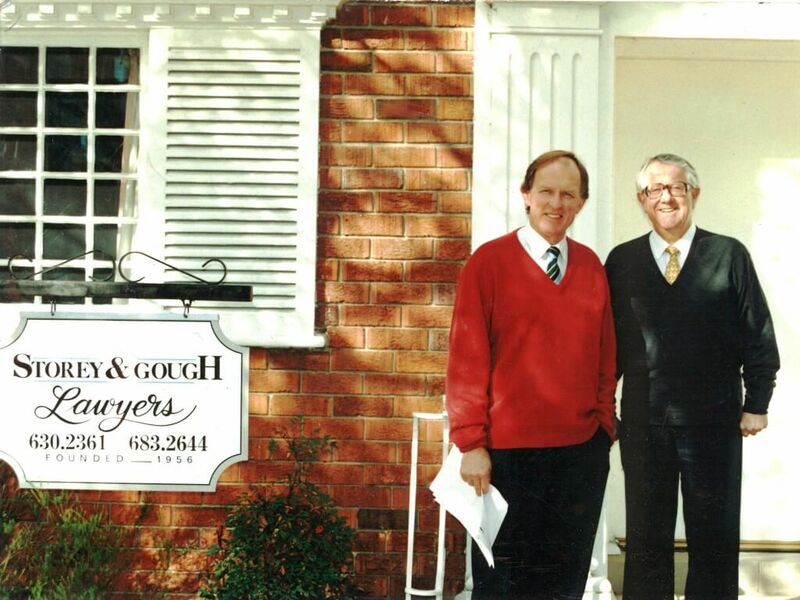 Chris Gough, our Senior Partner, has been with the firm since 1970. Over the years, Chris has practised and gained much experience in litigation, planning, local government, environmental and property law as well as conveyancing. Chris commenced his local government practice in 1978 which has lead Chris to be recognised as one of Sydney’s leading planning and local government lawyers and a Law Society of New South Wales recognised accredited specialist in this field.